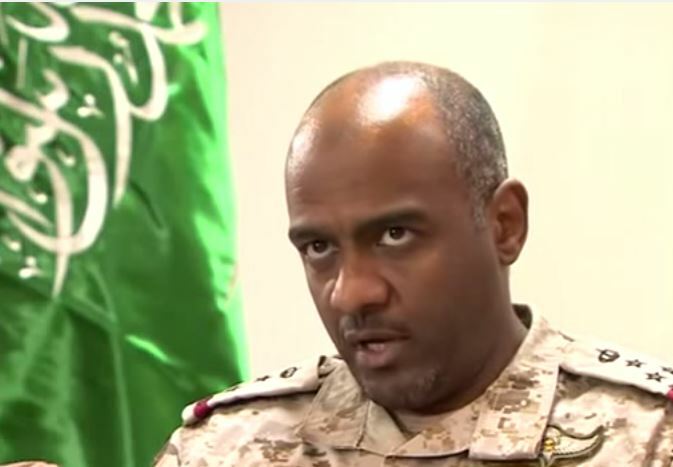 JNN 16 Apr 2015 Sanaa : Major General Fahd bin Turki bin Abdulaziz Al Saud, a senior commander of the General Staff of Saudi Arabia’s Armed Forces, was killed during a mission in Northwestern Yemen, sources disclosed on Tuesday. The Saudi Major General was killed, while he was on a mission in Al Majda village in Quatabir district of the Sadah governorate in Northwestern Yemen on Saturday, a member of his entourage during the visit to Majda, who asked to remain unnamed, told on Tuesday. The source added that two other senior officers accompanying General Fahd were also killed during the attack. According to the source, Saudi princes have been visiting General Turki bin Abdulaziz’s palace since Sunday to express their condolences to his bereaved family. The slain General was the grandson of King bin Abdulaziz Al Saud. The Saudi Defense Ministry on Sunday confirmed the clashes in Majda region. Saudi-backed Al-Qaeda militants and forces loyal to the fugitive Yemeni president Mansour Hadi are fighting the revolutionary and army forces across Yemen. Saudi Arabia has formed a coalition of 10 Arab states to backup the militancy against the Ansarullah revolutionary forces and the army by massive air campaign on military and residential areas across Yemen. The Saudi-led air campaign which is in its third week now has so far claimed the lives of 2,500 Yemenis, specially civilians. Pakistan which was due to be the backbone of the Saudi-led coalition ground forces declared that it would not join Riyadh, but the aggressive forces enjoy the logistical and intelligence backup of the US and Israel. Israel also has sent several pilots and fighter jets to the coalition air force. This entry was posted in Middle East and tagged Ale Saud, Major General Fahd bin Turki bin Abdulaziz Al Saud, Saudi Arabian Army, saudi prince, Yemeni, Yemeni Tribes. Bookmark the permalink.